Need help kicking a bad habit? A diet heavy in meat, caffeine, sugar, grains and dairy can put your body in a chronic acidic state. An acid rich diet robs the body of key minerals such as calcium and potassium. These minerals help keep inflammation in check which is important as chronic inflammation breeds diseases such as cancer, heart disease and diabetes. Your body is at its best in a balanced alkaline state. 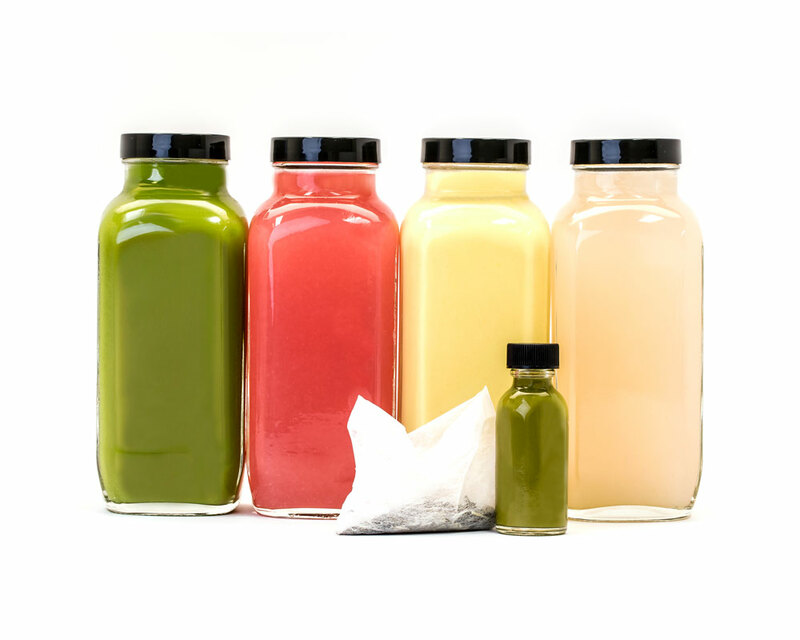 At dtox, our organic cold pressed juices are made fresh daily in our Atlanta kitchen. 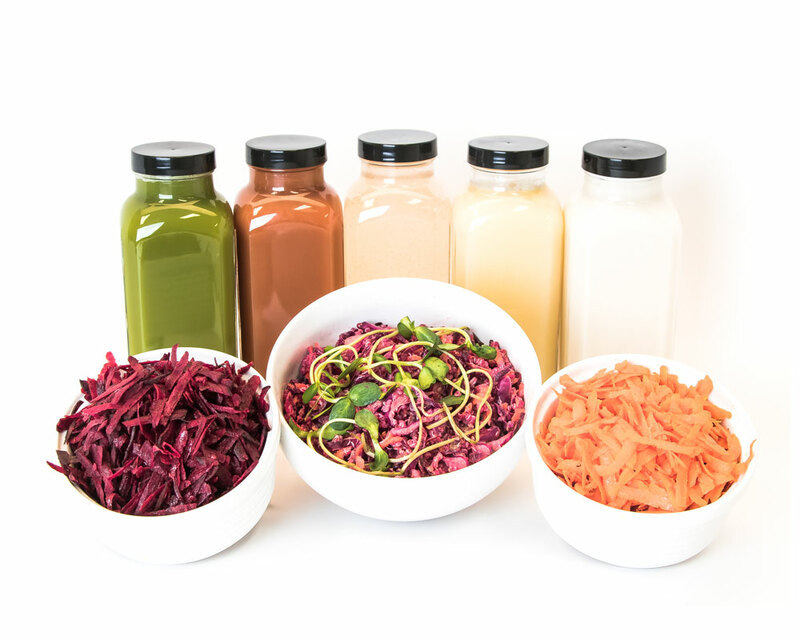 Our produce, sourced from local farmers and organic distributors is loaded with micronutrients, vitamins, minerals, enzymes and plant based protein to put your body in a happy, healthy alkaline state. 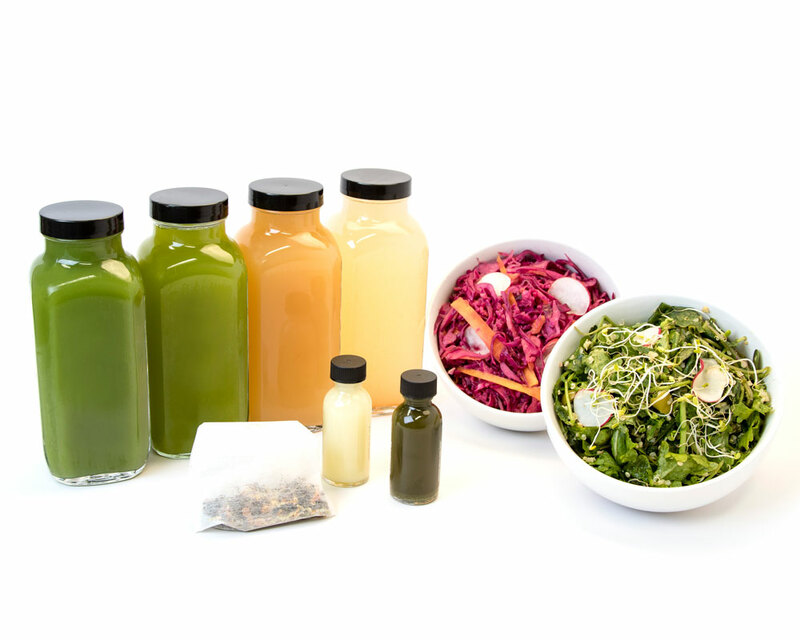 Book your cleanse here or call one of our stores. We are here to help you every step of the way. 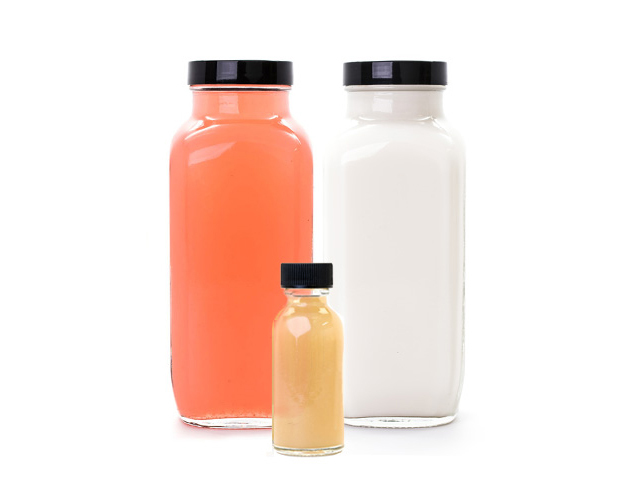 We have a cleanse specialist, Kyleigh, on site Monday through Friday who is available to answer any question about your cleanse or how you are feeling. Once you have chosen your cleanse program, Kyleigh can help guide you through the process, so you can check in any time for information or even motivation!